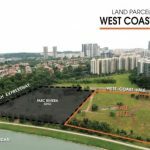 The Twin Vew @ West Coast is located at the western part of Singapore in District 5. 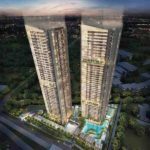 The latest property launch is Parc Riviera that is located next to Twin Vew. 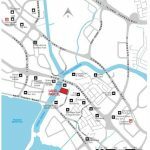 Parc Riviera has an average transacted price of about S$1229 per square foot and the development is now 100% sold. 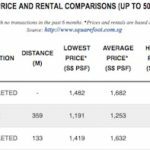 What will the Twin Vew price be? Contact us now. 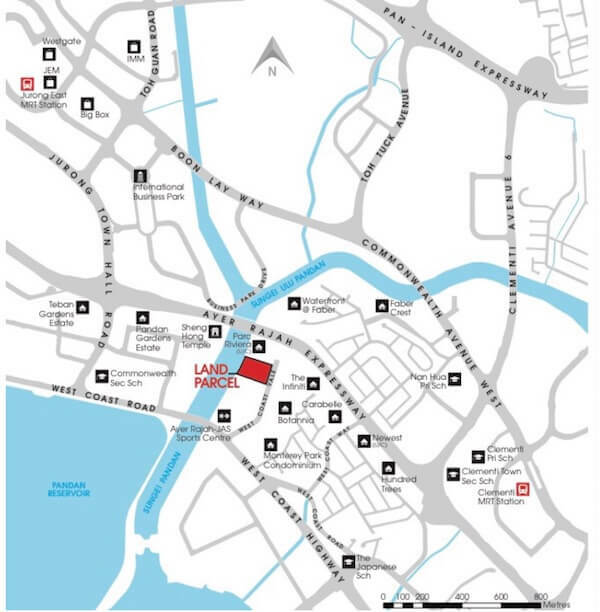 Jurong Lake area has Big Box, IMM, Jem and Westgate shopping areas. 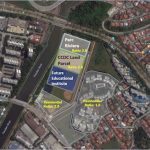 The area has reputable learning institutions such as Qifa Primary, Pei Tong Primary, Nan Hua Primary, Clementi Primary, Tanglin Secondary, Commonwealth Secondary, and Clementi Secondary. There is also the Anglo Chinese Junior College and the Japanese Secondary School, which is an international school. The surroundings of Twin Vew are endowed with greenery. There is the Pandan Reservoir as well as the area around Sungei Pandan River that links to Bukit Batok Nature Park. Stay tune or register with us for the latest price list. Please fill up the contact form attached below. 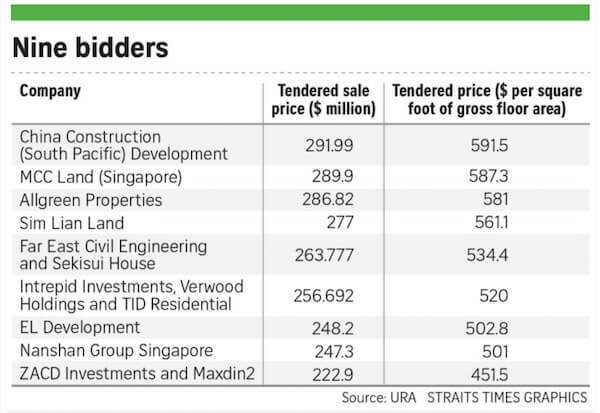 The average Parc Riviera price is transacted at about S$1,230 per square foot. 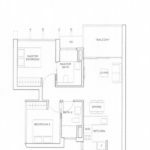 I'm interested in Twin Vew @ West Coast. Please kindly contact me.